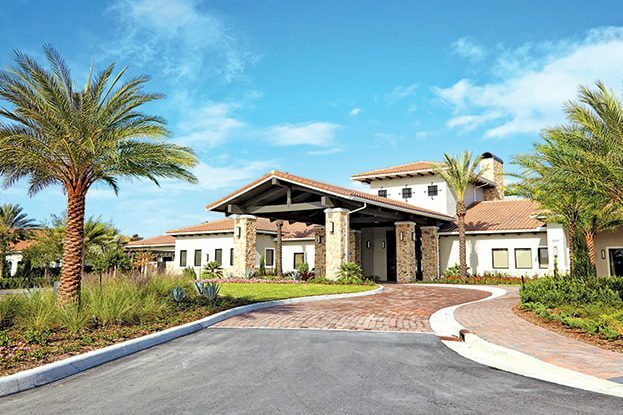 PGA Village Verano’s 55+ community is a privately gated golf and resort-style community located on Florida’s Treasure Coast. 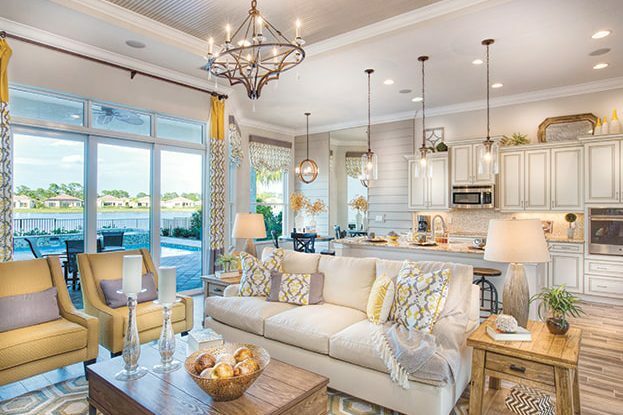 Offering 1 and 2-story single-family homes and villas with 2-and- 3- bedrooms and 2-car garages, each floorplan plays to the contemporary and active lifestyle of its residents with its open dining concept that flows through to the expansive great room. Residents have access to the 40,000 sq. 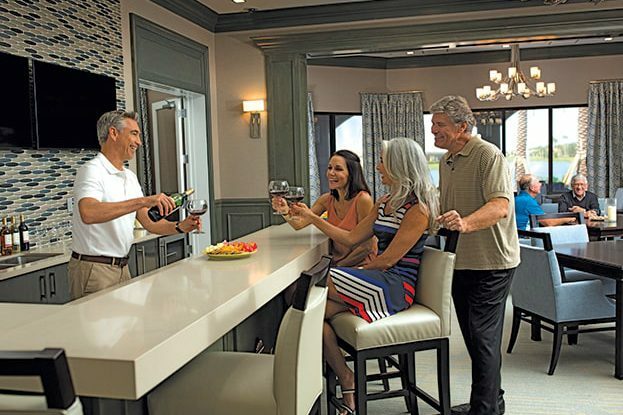 ft. social and fitness area, as well as a social membership to the PGA Golf Club. 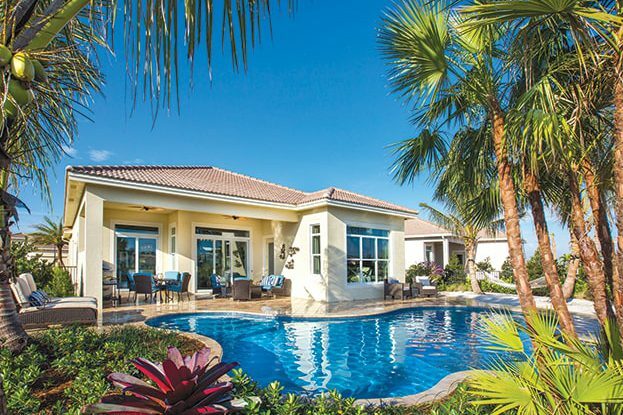 Conveniently located near I-95 and Florida’s Turnpike, it is just 50 miles north of West Palm Beach and less than two hours to Orlando and Miami.